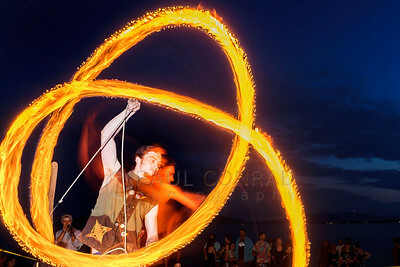 Fire Spinning at Locust Beach in Bellingham, Wash. 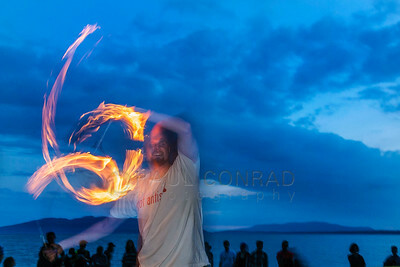 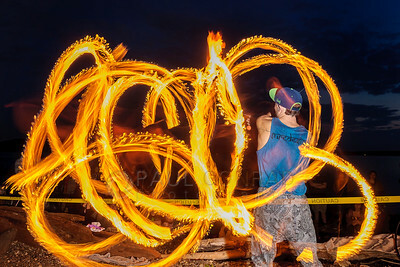 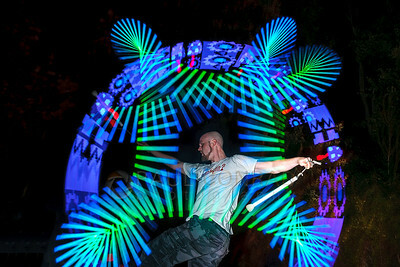 Photos from fire spinners and performers at Locust Beach on Sunday evening July 17, 2016, in Bellingham, Wash.
Matt Coble of Seattle performs during sunset at Locust Beach on Sunday evening July 17, 2016, in Bellingham, Wash. A group of artists are atttempting to make the third Sunday of each month a meeting time to perform at Locust Beach. 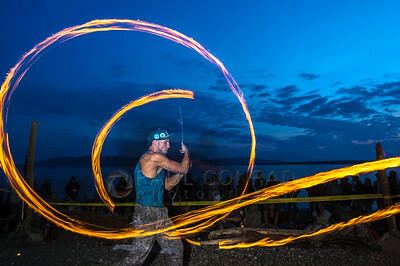 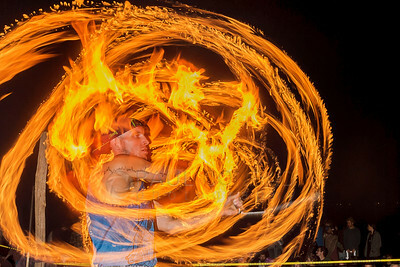 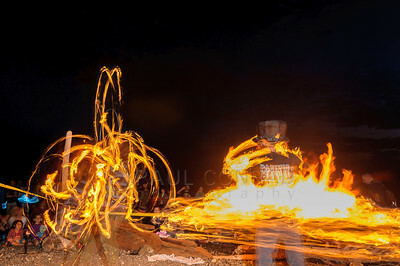 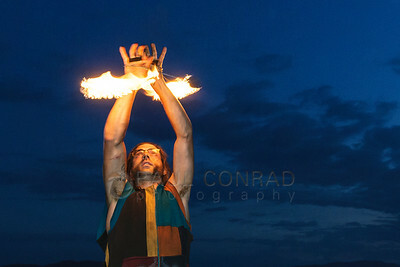 Fire performer Matt Coble of Seattle amazes over 200 people during an artists gathering at Locust Beach on Sunday evening July 17, 2016, in Bellingham, Wash. 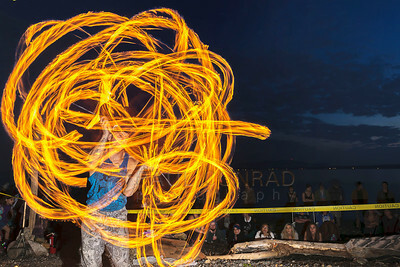 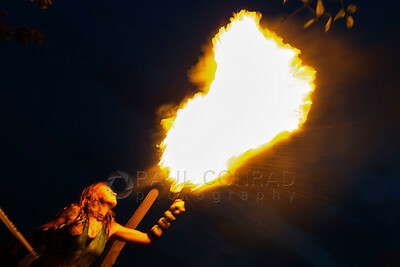 Photos from fire performers at Locust Beach on Sunday evening July 17, 2016, in Bellingham, Wash.
Lindsay McFinland of Bellingham spits a fireball into the sky while performing during sunset at Locust Beach on Sunday evening July 17, 2016, in Bellingham, Wash. A group of artists are attempting to make the third Sunday of each month a meeting time to perform at Locust Beach. 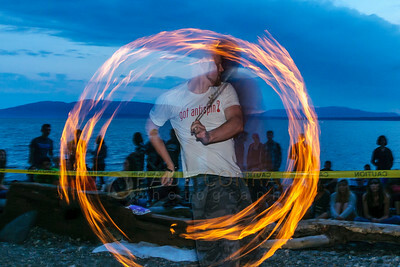 Dylan Payne of Bellingham spins fire into the sky while performing during sunset at Locust Beach on Sunday evening July 17, 2016, in Bellingham, Wash. A group of artists are attempting to make the third Sunday of each month a meeting time to perform at Locust Beach. 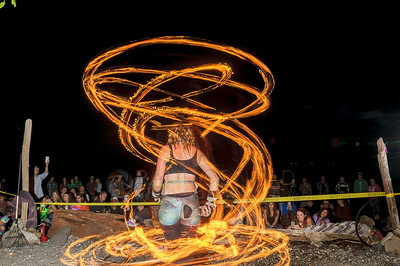 Nika Roberts of Bellingham performs during sunset at Locust Beach on Sunday evening July 17, 2016, in Bellingham, Wash. A group of artists are atttempting to make the third Sunday of each month a meeting time to perform at Locust Beach. 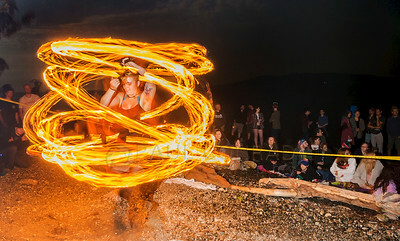 Lindsay McFinland of Bellingham works her flaming hula-hoop while performing during sunset at Locust Beach on Sunday evening July 17, 2016, in Bellingham, Wash. A group of artists are attempting to make the third Sunday of each month a meeting time to perform at Locust Beach.